A Full Proof requires that the three cases are all identified definitely. 人类智能模拟的“第2类数学（智能数学）”方法的哲学研究. 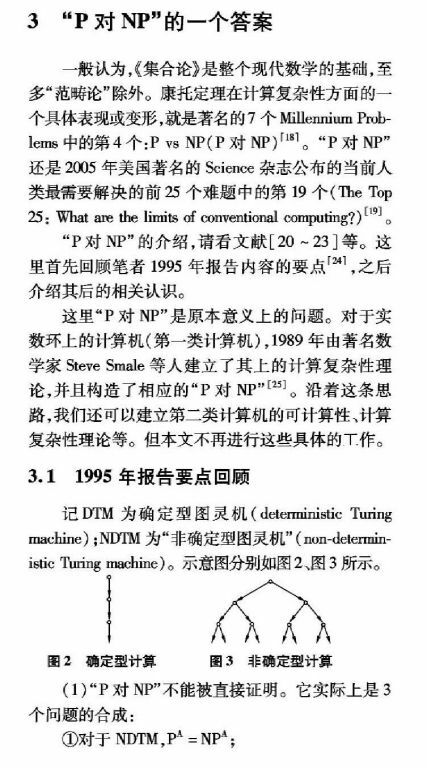 哲学研究, 1999, 4: 44-50. 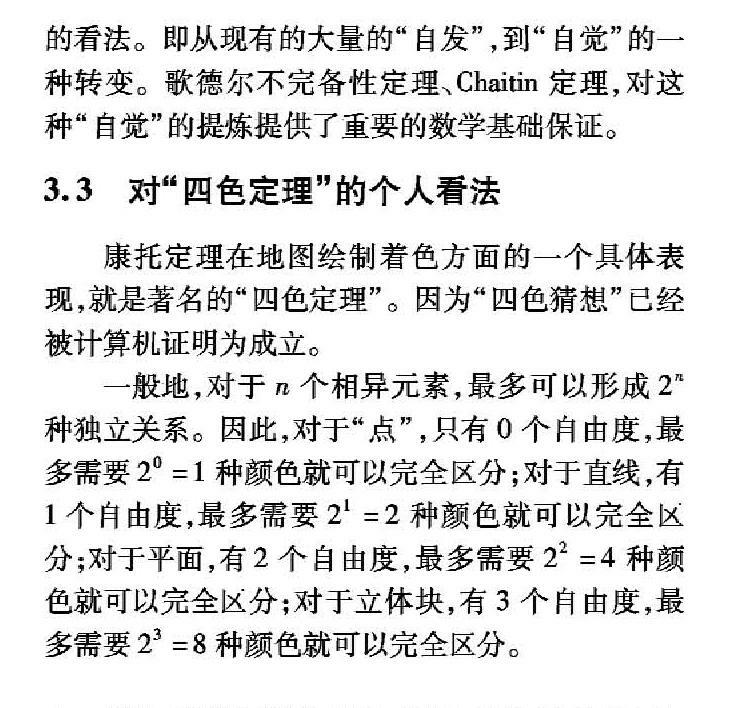 密码学与非确定型图灵机. 中国电子科学研究院学报, 2008, 3(6): 558-562. 第二类计算机构想. 中国电子科学研究院学报, 2011, 6(4): 368-374.